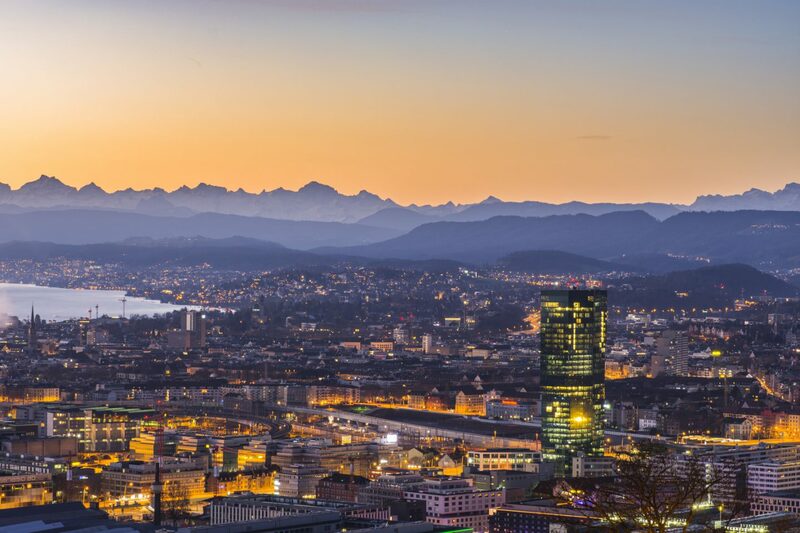 We have experience at all levels of Swiss courts, including the Federal Supreme Court, and before a wide range of administrative boards and tribunals. We work with our clients to manage the risk of litigation and find the most cost effective and efficient approach to each case. Our aim is to avoid lengthy proceedings and resolve disputes in a creative and expeditious way. We also have expertise in arbitration and negotiation if our clients prefer to avoid publicity, costs and delays inherent in civil litigation. If required, we also represent our clients in bankruptcy and debt enforcement proceedings of all types. We assist clients with resolving disputes with Swiss tax authorities and represent them before Swiss courts. In international tax disputes we can assist our clients at all stages from audit to court in guiding and coordinating the involved international specialists. We defend our clients from criminal charges. We have the resources and the skills to handle complex criminal defense cases, providing our clients with a comprehensive defense strategy to any criminal charges.